Mansfield Park is a classic romance story. Overall, I liked the story and the plot, but I have to admit it was a little slow for me. I did not start really enjoying it until I was half way through, which is about two hundred pages for me to like it. I think though that if you enjoy Jane Austen this is a perfect book for you. 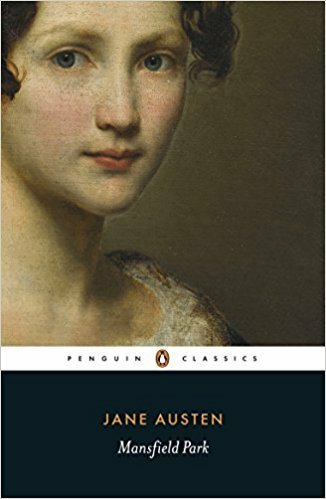 If you have not read Jane Austen yet, I would recommend reading Emma or one of her other books first.